Going home feels more like being at a resort. Enter the double wood doors into the foyer and head up the refinished hardwood stairs to the Great Room with sliders all across the back and views of the water. 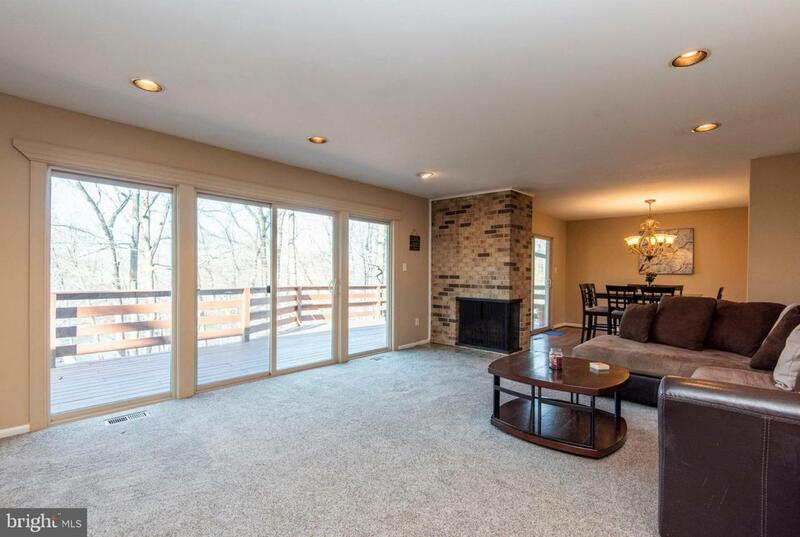 Brand new carpet on this level, new hardwood floors, and fresh neutral paint in the entire home make it very cozy. The great room is separated from the dining room by only a double sided wood burning f/p. Dining room also has sliders with access to a beautiful, spacious deck with views of the waterfront(Springton reservoir) and wildlife. The kitchen is gorgeous and bright with a wall of windows, beautiful wooden cabinets, granite counter-tops, new refinished hardwood floors, a large island for workspace or entertaining, and beautiful, open eat-in space. The kitchen has an exterior door allowing access directly to the driveway for ease in bringing things in. From the Great room, down the hallway find the master suite with brand new completely remodeled bath. Stand up shower with spa shower head, beautiful marble top vanity, ceramic flooring,and much more. There are sliders to deck with it's own private view of the reservoir. 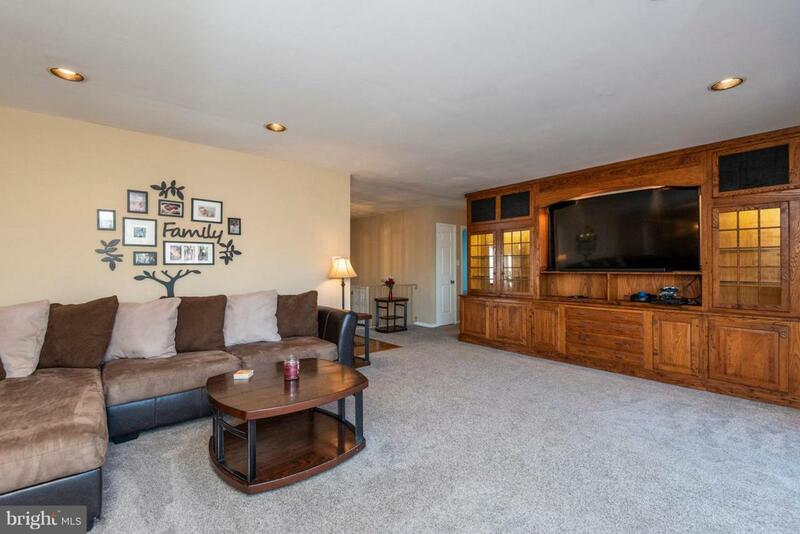 2 additional large bedrooms and a refinished hall bath complete this level. The lower level has a large rec room with a pool table, new wood bar, viewing and seating area, inside and out, and sliders with water and nature views. There is a laundry room, full bath and a workout room that has been sound proofed with acoustic foam(could be office or bedroom depending on your needs) as well as a transition space to the oversized 2 car garage with storage and work bench. The home has a brand new roof with new gutters, gutter screens, downspouts, soffit and facia. The home has been changed from septic to public sewer. 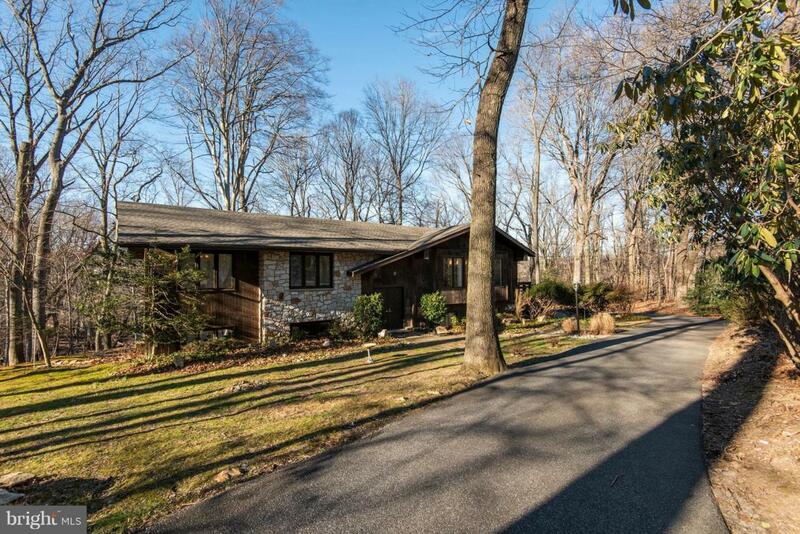 This is a once in a lifetime property with great accessibility and yet enjoys views of nature and the reservoir. 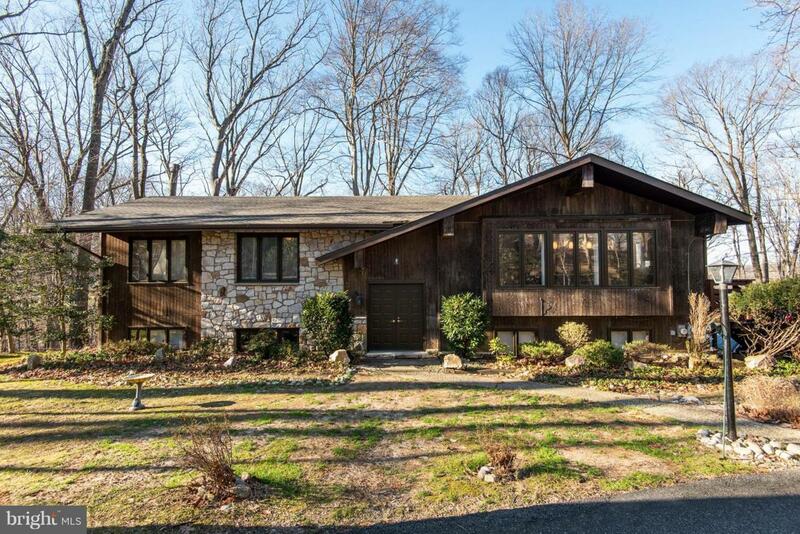 It's a large property providing privacy and most of the property has been left wooded and natural.